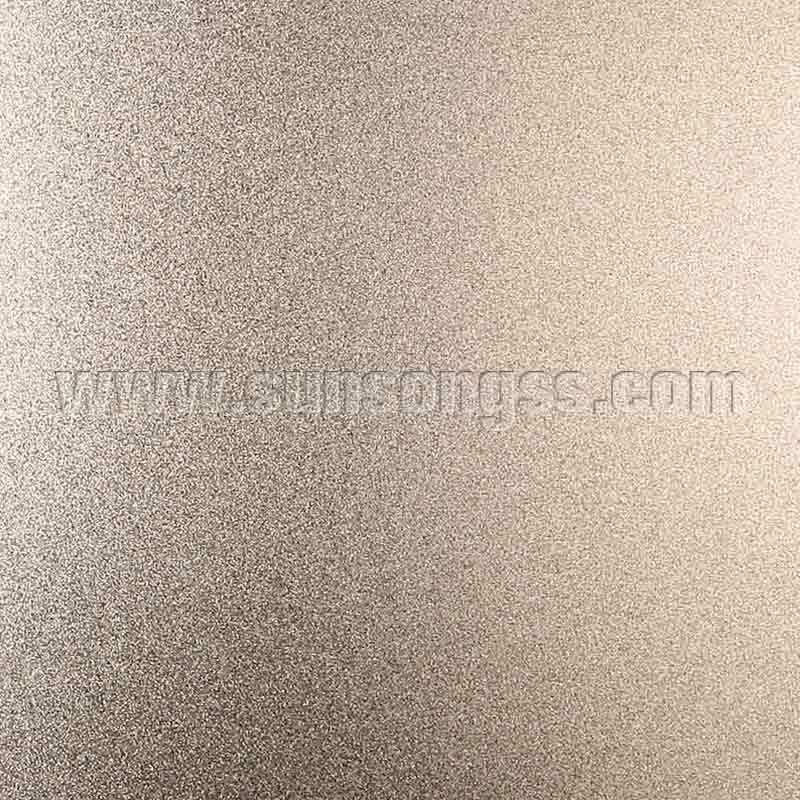 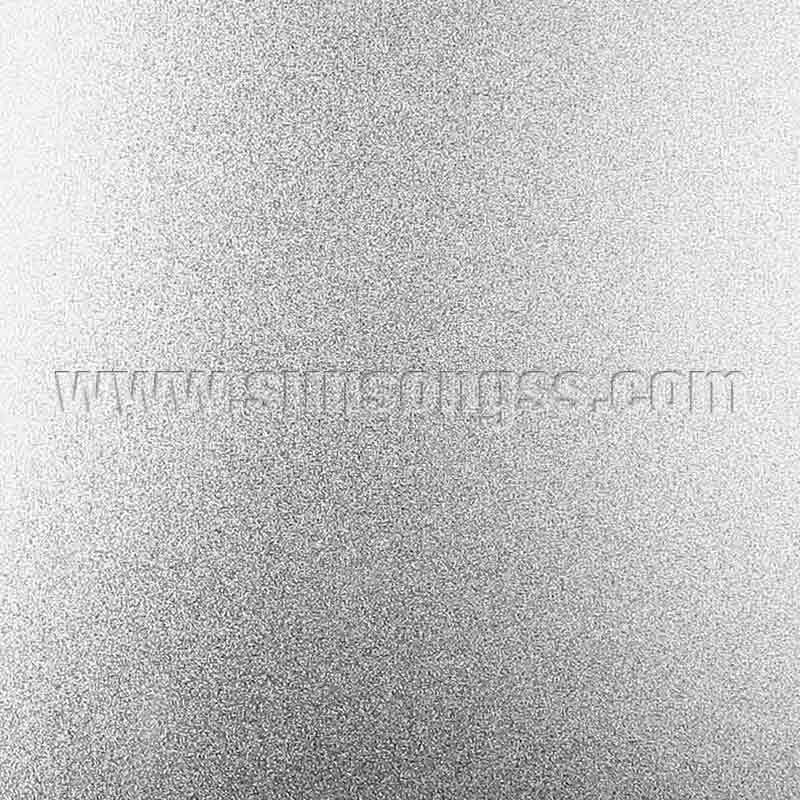 SUNSONG Stainless Steel Decorative Plate brand has gone through ten years. 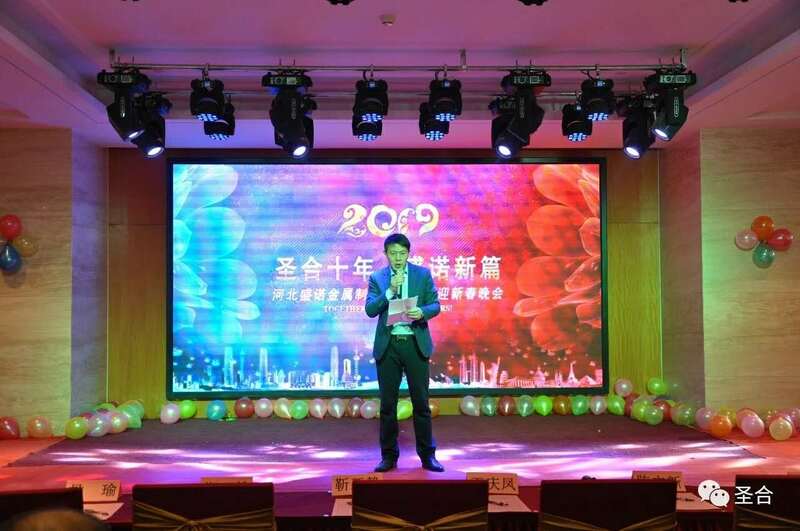 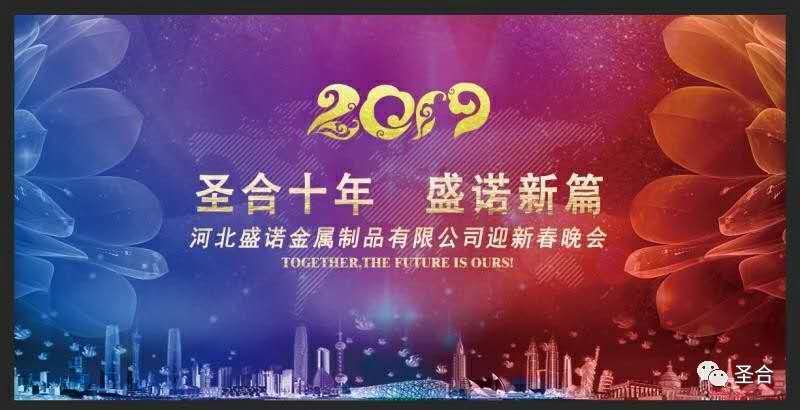 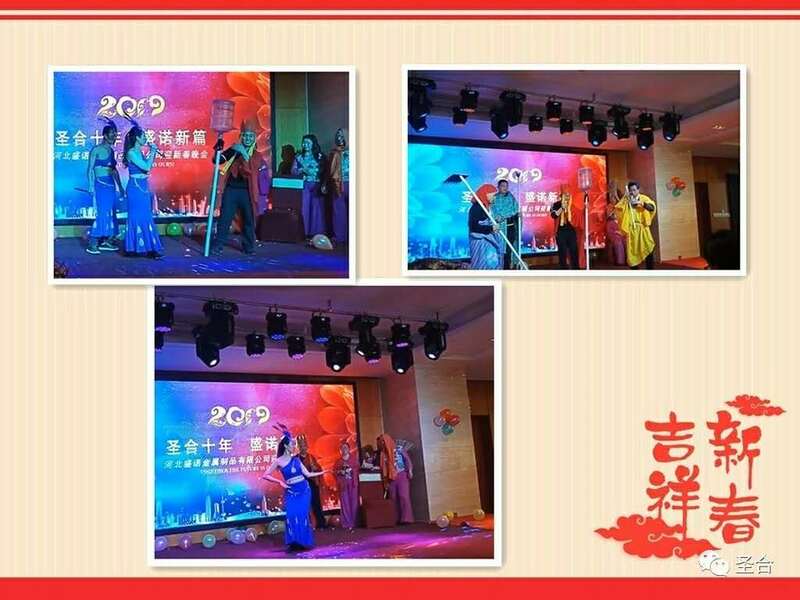 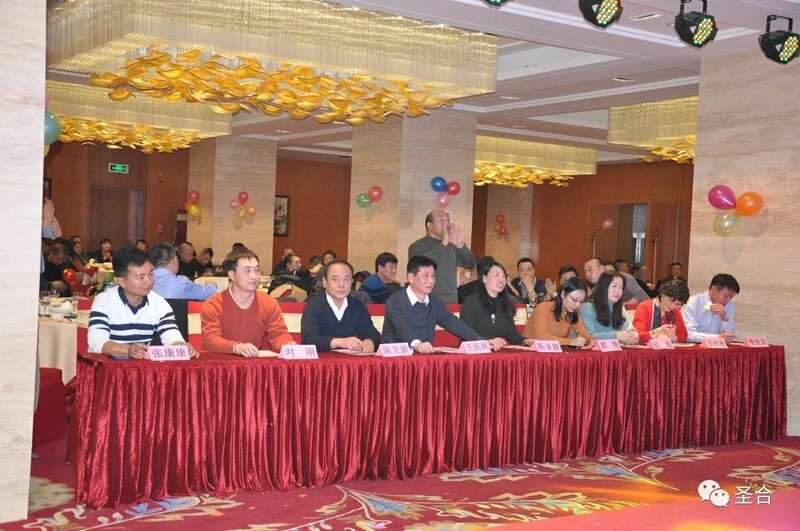 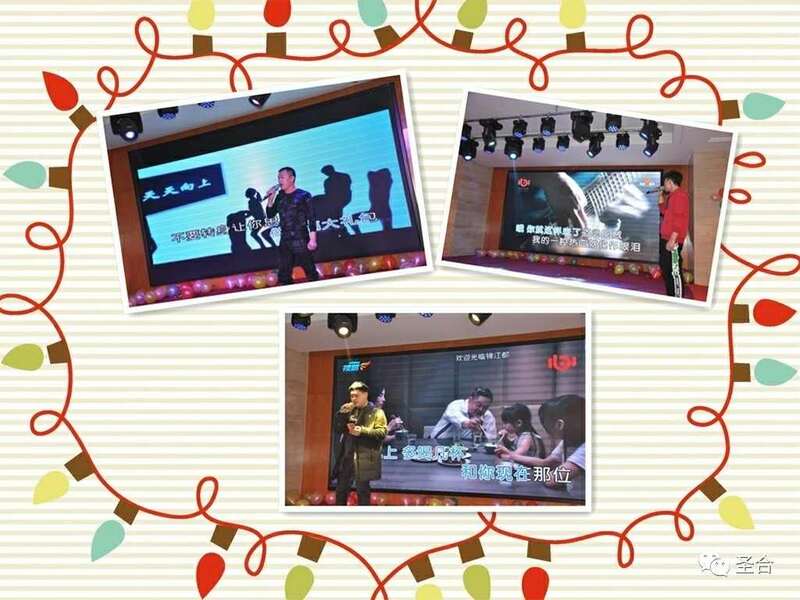 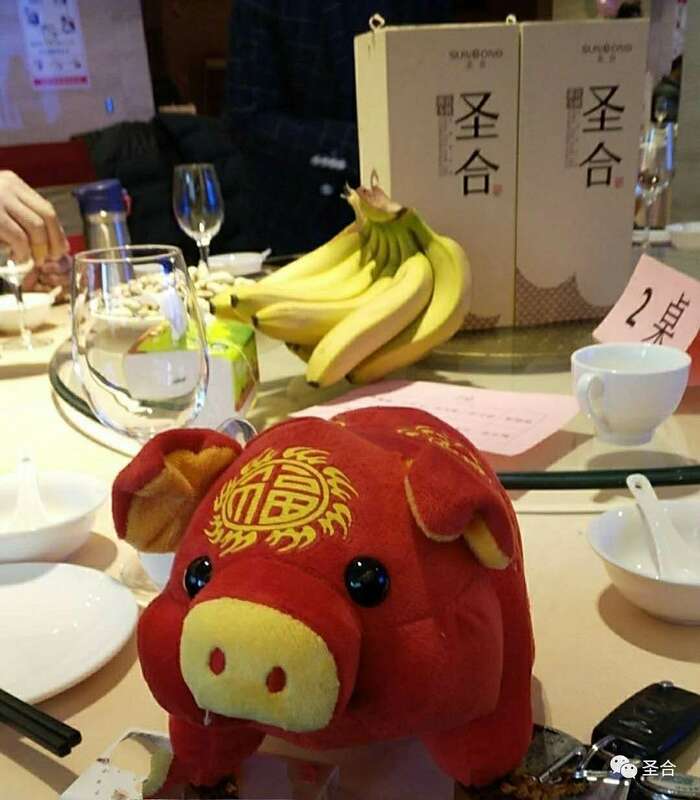 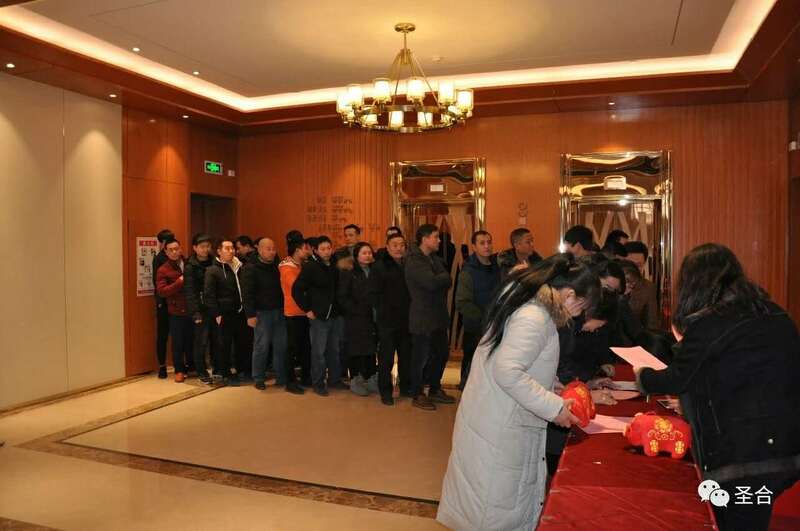 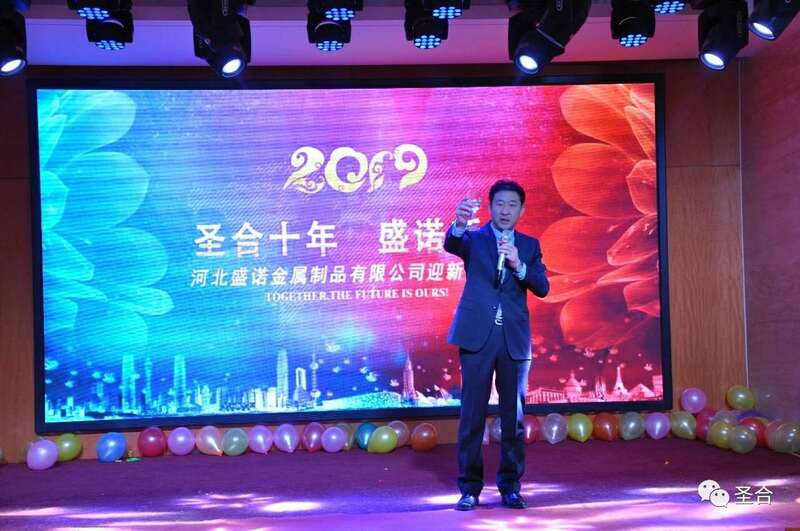 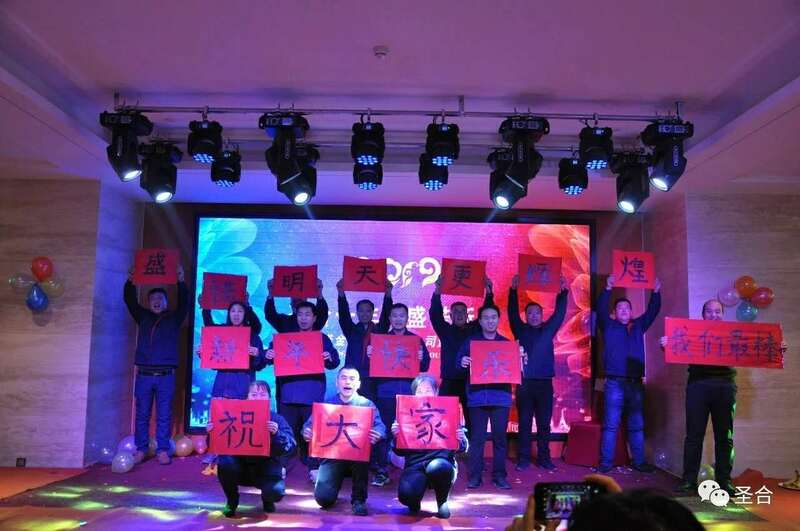 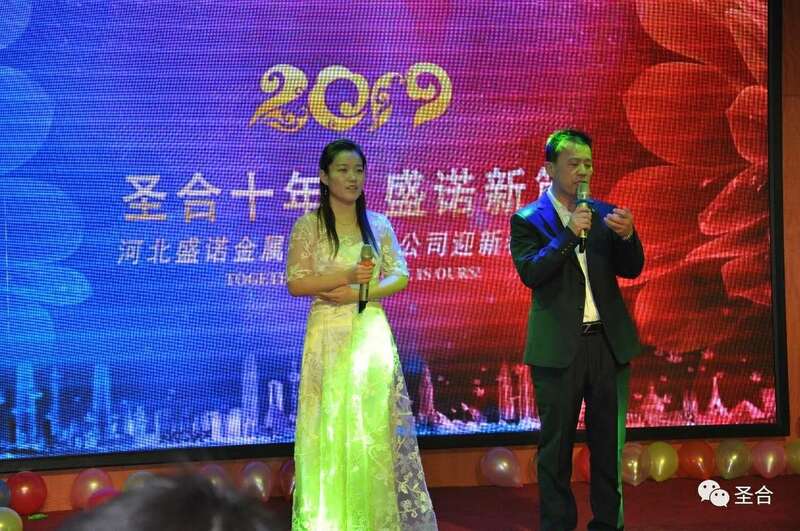 The 10th anniversary celebration of 2019 was held in Yongqing County on January 18, 2019. 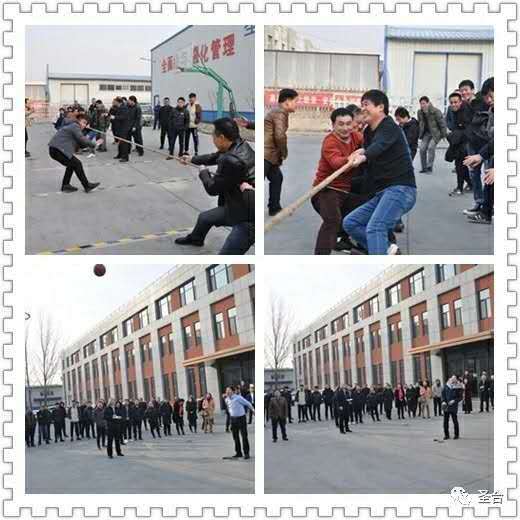 More than one hundred employees had tug-of-war, shooting and other competitions and games, and everyone enjoyed them very much. 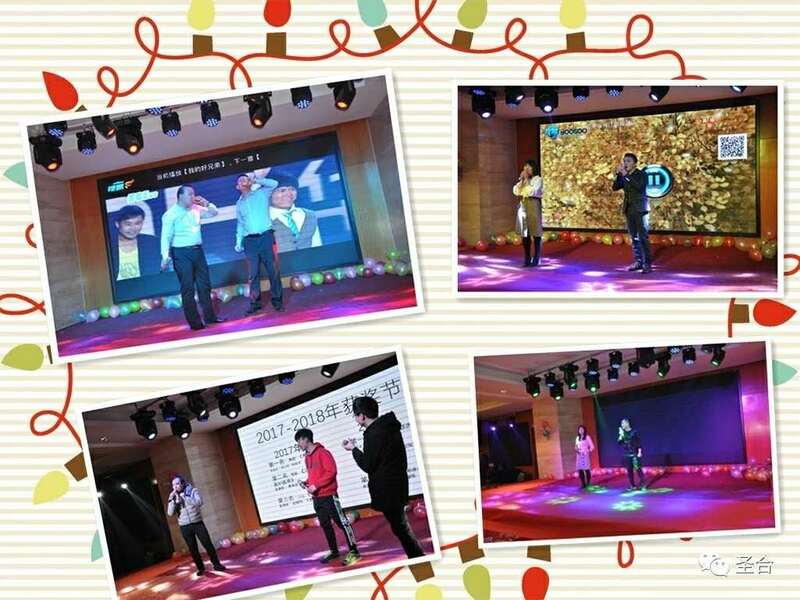 After more than five hours, we had a wonderful day with laughter and laughter. 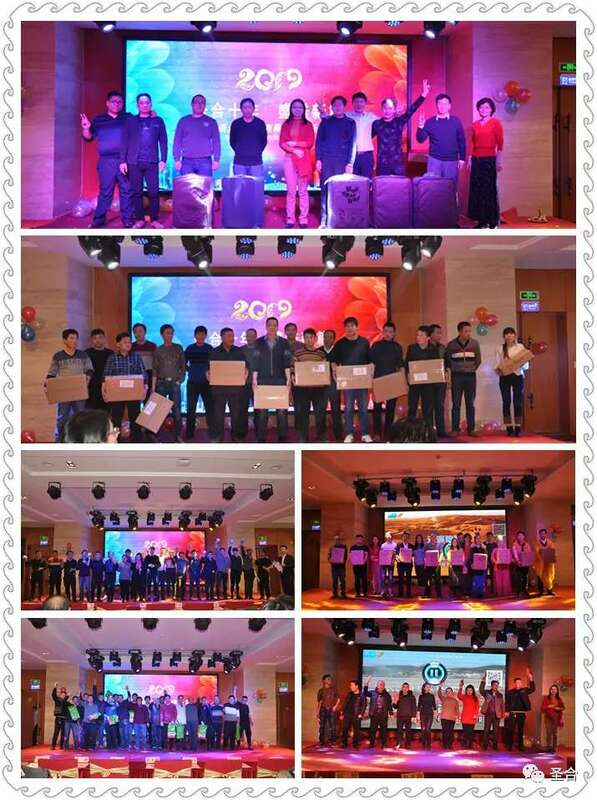 This is a joyful event, not only demonstrates the harmony and friendship of all colleagues of "SUNSONG", but also conveys the ambition for the future development of the company! 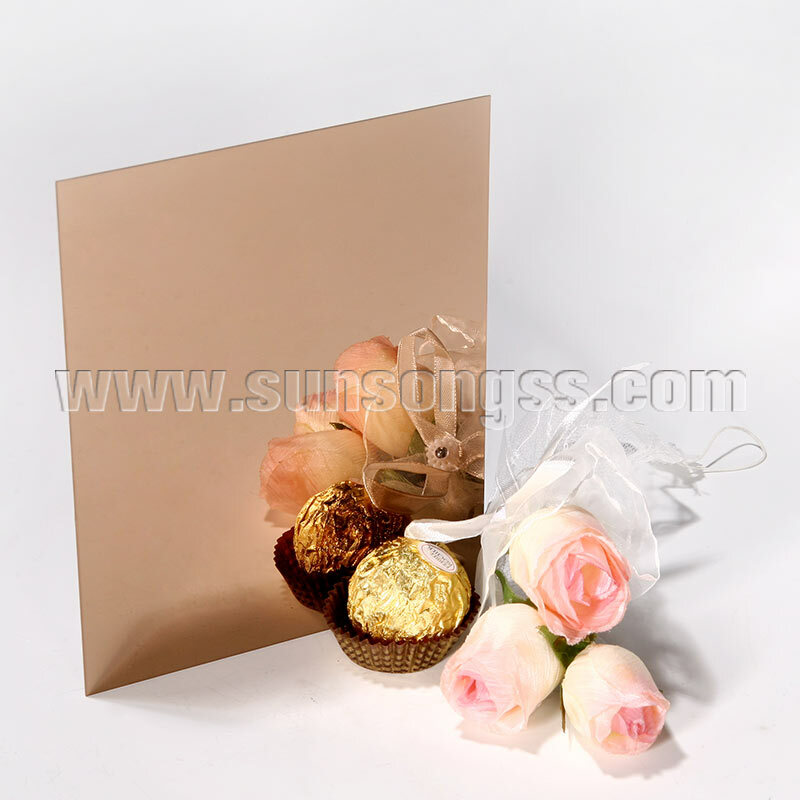 Let's wish "SUNSONG" a better tomorrow! 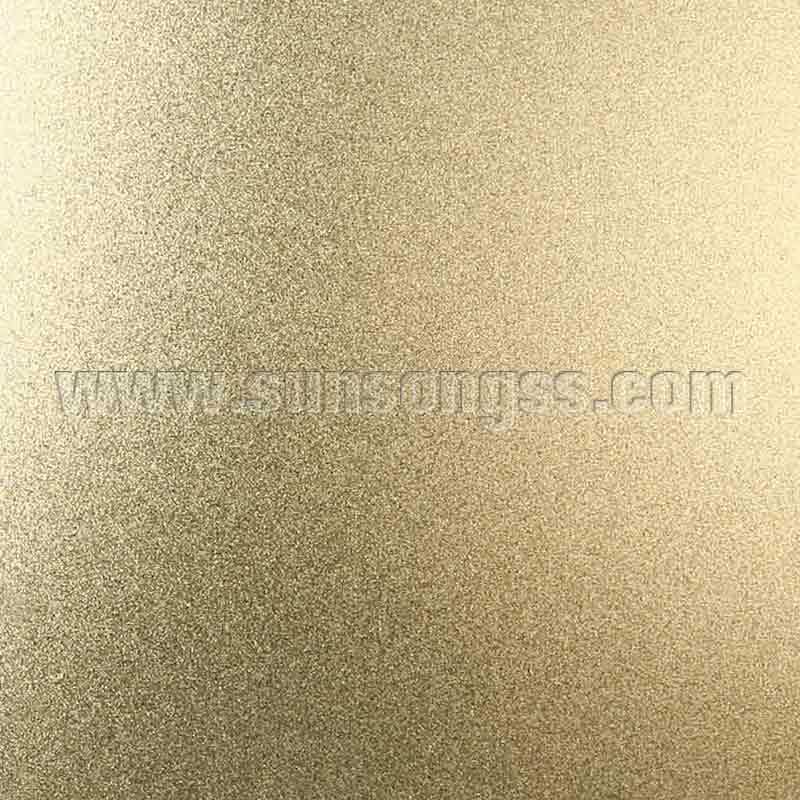 Next How to Choose Stainless Steel Decorative Plate Manufacturer?